We are happy to announce we are now open every Tuesday from 5pm-9pm. Stop on in and say hello! 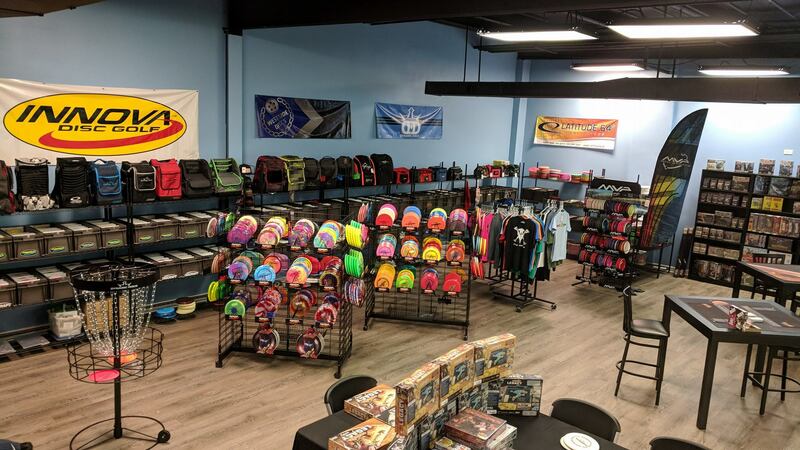 Our inventory is always changing, and we hope that whether you are a disc golfer or a tabletop gamer that you will come and visit us!